Giving horses a chance at a better life. Boo is a 16 yr. old Paso Fino gelding. He is 13.2 H and 850 lbs. He is registered and we have his papers. He has been ridden but he requires an advanced rider with Paso Fino horse riding experience. At this time by appointment only. 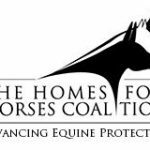 Host an event at the rescue to help the horses! 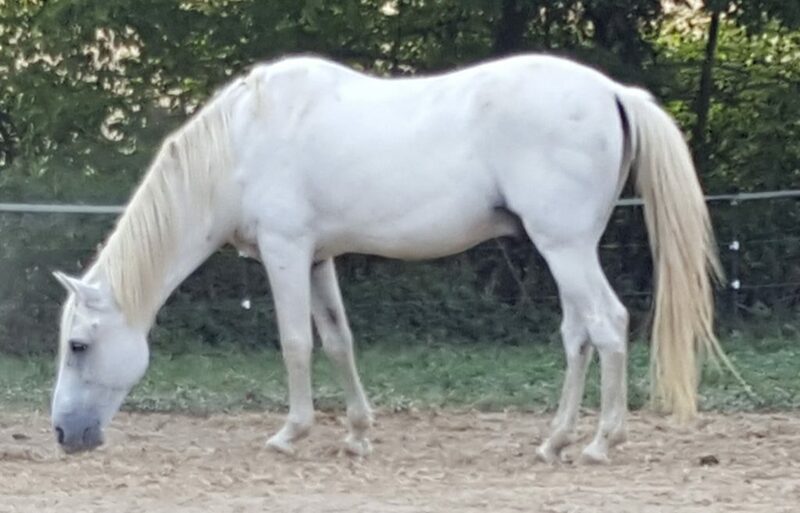 A little information on how a horse may end up at a rescue. Did you know that by shopping online you can help the rescue horses?